This machine together with the rotary and table. It's not only flat engraving, but also can be engraving cylinder. 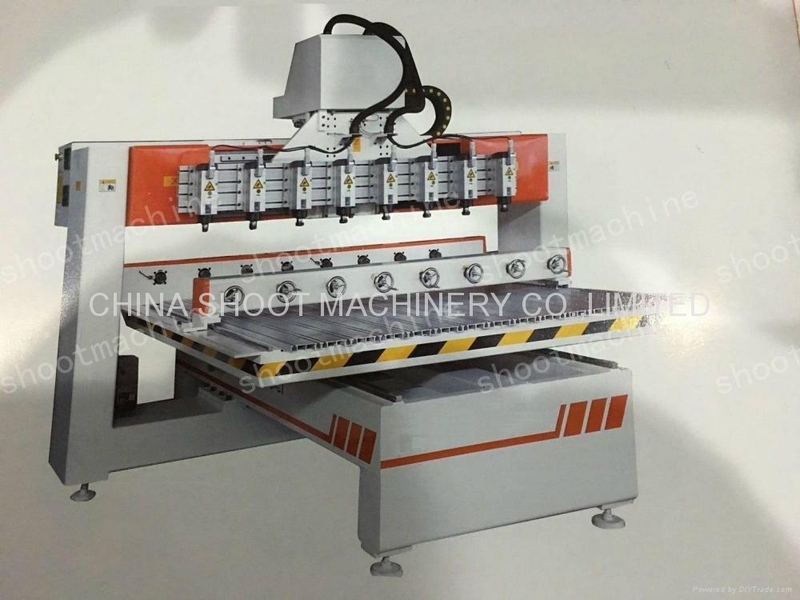 This machine can be used to engrave and cutting wood cylinders.